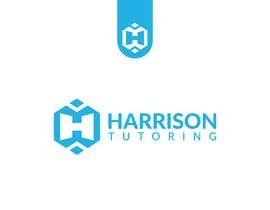 I need a logo design for an in-home mathematics/physics/chemistry (though mostly mathematics) tutoring business based in Hong Kong (&quot;Harrison Tutoring&quot;). 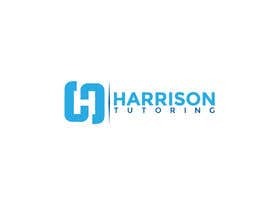 I have been tutoring for many years and support students to learn to enjoy their subjects, rather than to push them purely for academic/exam success. 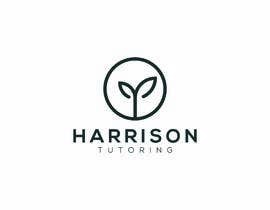 I allow the parents of my students to be confident with the happiness of their children in their school subjects. 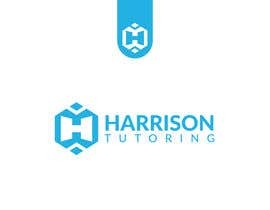 I would the logo to reflect my professionalism and perhaps the subjects I teach. 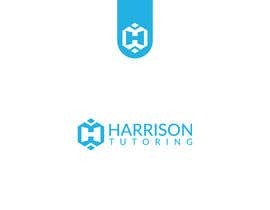 I want to avoid typical imagery associated with education businesses, so no books/college caps (mortar boards)/calculators/pens etc. Subtle use of mathematical or scientific symbols, is OK but not required. I do not want my or my company's initials in the logo. Fully abstract is preferred. 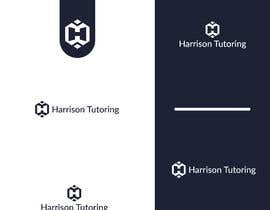 The colours in the design should represent trust, professionalism, growth and positivity. Fonts should be from font families available on Squarespace. 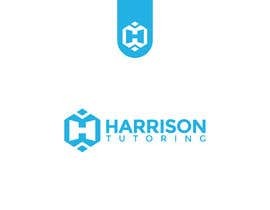 I am experienced using online logo generators, so I am looking for an original design please. 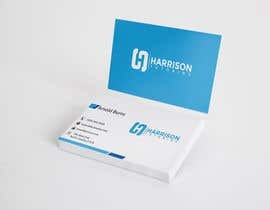 what to you want to be written on business card?one sided or two sided business card? Any specific coour choice? Don’t worry about that until the logo is designed. 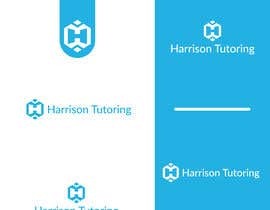 Please don’t use online logo generators and submit logos as your own design. Thank you!